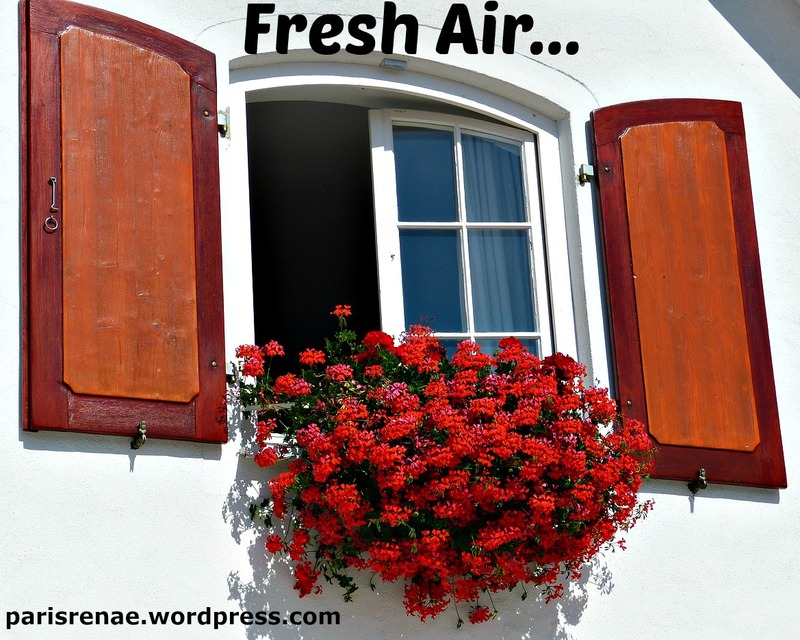 Time to throw open the windows and…breathe, don’t you think? Changing seasons, changing us. Fresh air – like a cool, clear morning. A float down a lazy stream. A drive down a back road to…nowhere. Fresh air – like toes in the sand and fresh ocean sea spray, hiking a mountain with blue skies above, a meadow bursting with wildflowers. 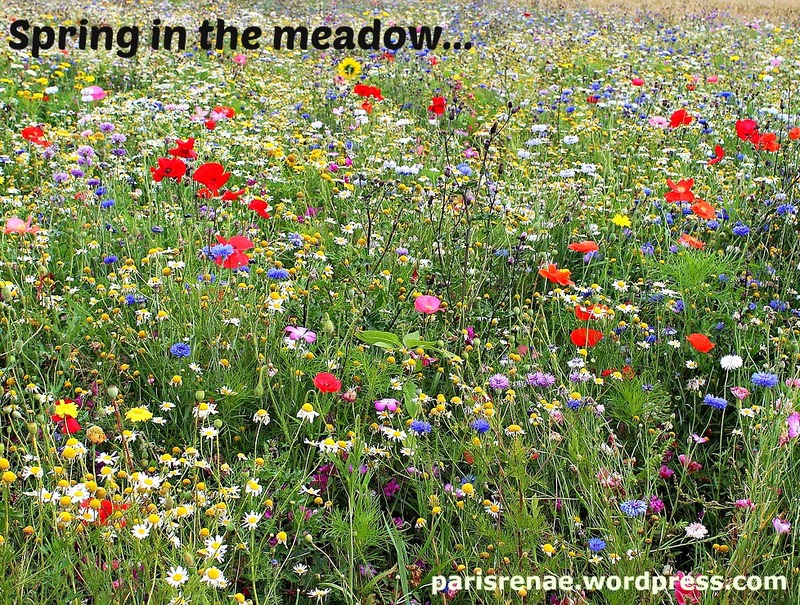 Spring with all its hopes and newness, has it become ordinary? But it isn’t – it’s still…miraculous. Baby birds, tiny lizards, new lambs, baby opossums. Green pushing up through warming soil, flowers dressed better than any fashion designer could dream. How grand are the March winds giving way to April showers – how renewing the grass being mowed, soil being turned, the chatter of birds in migration. 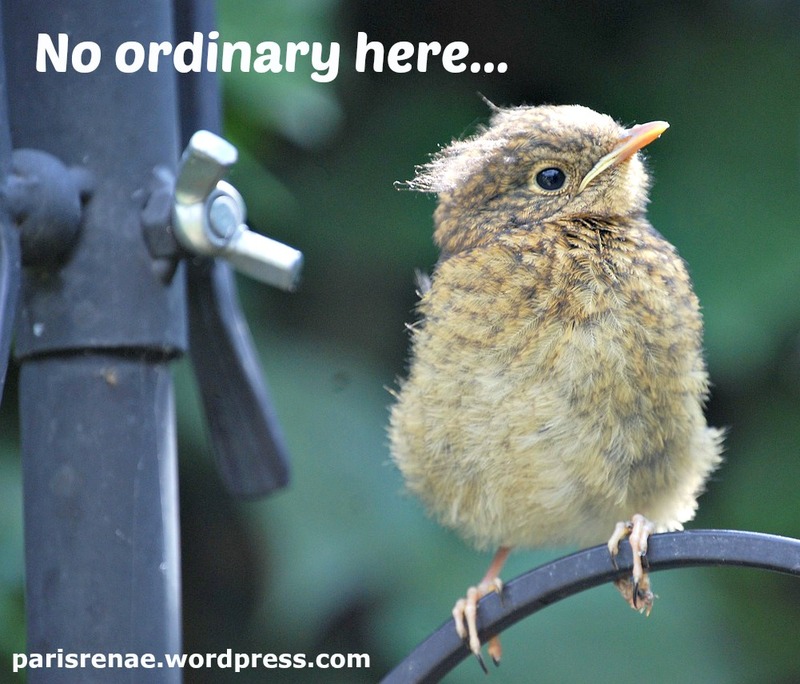 Ordinary is us doing our day to day and missing it – until we don’t. Until we step out with kids in tow and breathe in fun. 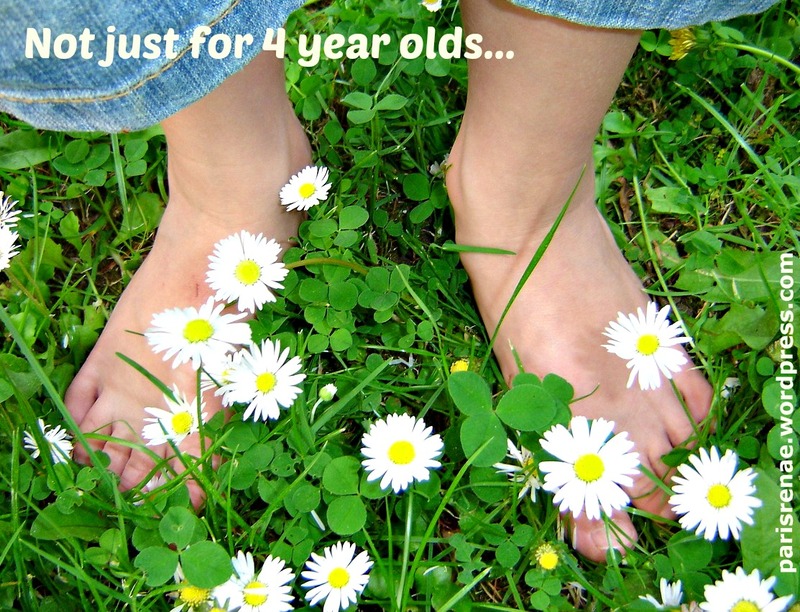 Barefoot and spinning in circles on the grass isn’t just for 4 year olds. God’s earth is never boring with all he has created for us to just enjoy! Thanks for sharing.